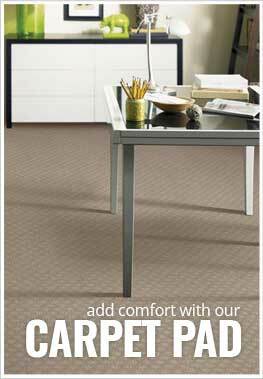 Description - Add warmth and comfort to any room with Shaw's Neyland III carpet. Broadloom carpet is the perfect flooring option for any room in your home or business and will help to reduce your energy bills with its natural insulating properties. Made to last, this carpet is resistant to staining, soiling, wear and mildew which makes this carpet great for bathrooms and basements. Made in the USA, this carpet is backed by a 10-year warranty. Material - 100% PermaColor® Polypropylene. Face Weight - 20 oz./sq.yd. Recommended Uses - Shaw Neyland III is the perfect carpet for any space in your home or business and is commonly used as carpet in basements, bathrooms, as home office flooring, in spare rooms, as den flooring, in family rooms, in dining rooms, as living room flooring, in churches and much more. Perfect basement or bathroom carpet.